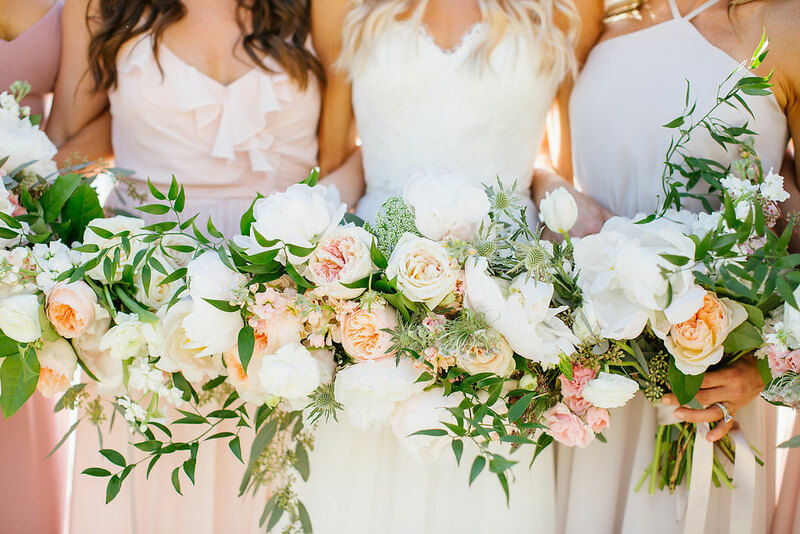 The Isn’t She Lovely team specializes in event and floral design. 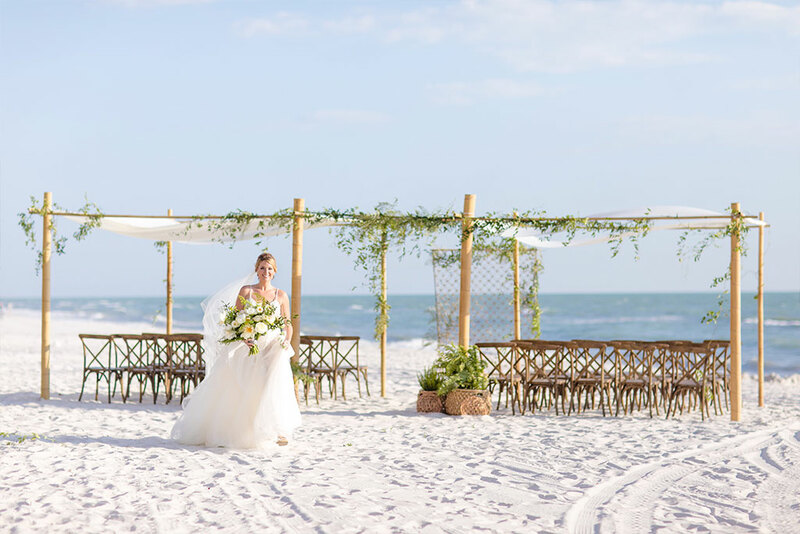 Let us add a special touch of beauty and character to your wedding, anniversary or corporate event in Southwest Florida and beyond. We work through EVERY DETAIL to ensure CREATIVITY and ELEGANCE is infused into every detail. The goal is to ensure a cohesive experience from start to finish. Event design elevates every moment and creates an experience that you and your guests will treasure for a lifetime. WE LOVE FLOWERS… FLORAL DESIGN IS OUR PASSION. Working only with the most elite, luxury flowers available, our deigns can be characterized as loose, organic and romantic. Our high standards truly stem from a passion for simple elegance. We believe the quality and type of blooms we use make all the difference. 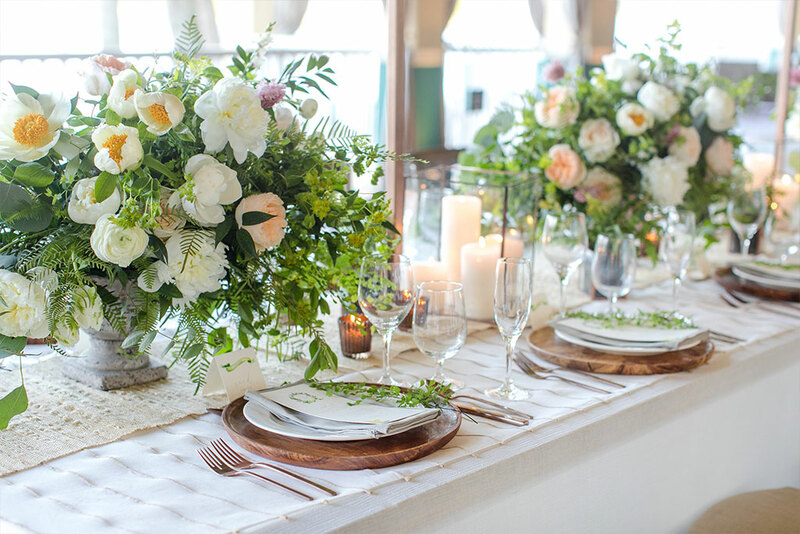 Therefore, we source blooms and foliage from around the world, and it’s our honor to arrange them in just the right way to take your breath away.